SHANGHAI Public Security Bureau issued registration certificates to eight more Shanghai representative offices of overseas NGOs on Saturday. 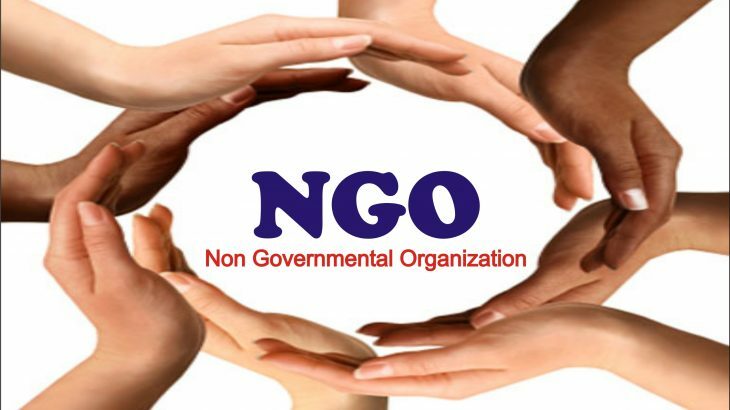 A non-governmental organization (NGO) is a not-for-profit organization independent from government. These NGOs are US Soybean Export Council, US Cotton Council International, US International Trademark Association, US International Copper Association, US Poultry & Egg Export Council, US Meat Export Federation, US advanced Medical Technology Association and Spain Association of the Investigation of the Industrial Textile, according to the police. In January, six overseas NGOs became the first batch to acquire the certificates in Shanghai after China’s new law on overseas NGOs took effect on January 1. According to the law, foreign NGOs which wish to operate in China’s mainland must set up local representative offices and be properly registered. The overseas NGO management office of Shanghai Public Security Bureau said over 100 NGOs from about 20 countries and regions outside the Chinese mainland have come to their registration counter for inquiry since January 1. Finance, Politics, Translations copper, cotton, egg, NGO, soybean, US Cotton, US soybean. permalink.